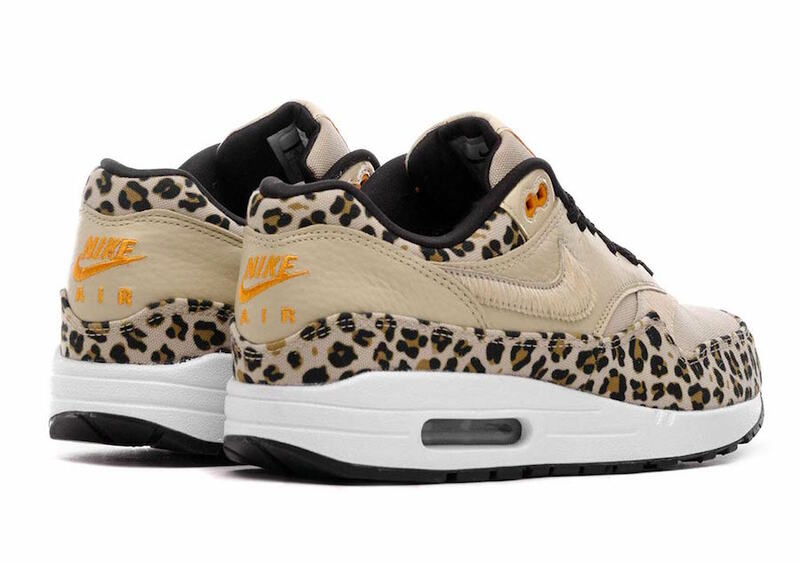 We saw Nike Sportswear recently release the women’s exclusive ‘Leopard Pack’ and now they will add another pair, a premium version of the Air Max 1. 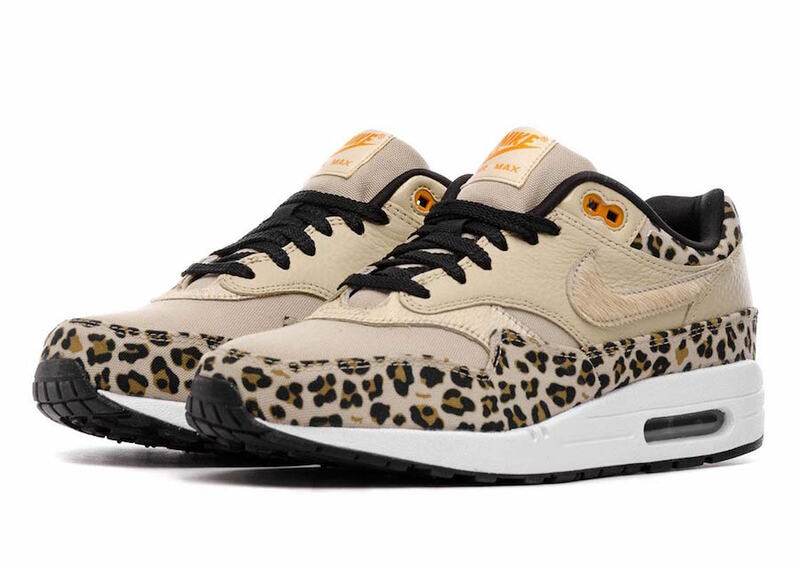 Featuring a Desert Ore, Orange Peel and Black color combination. 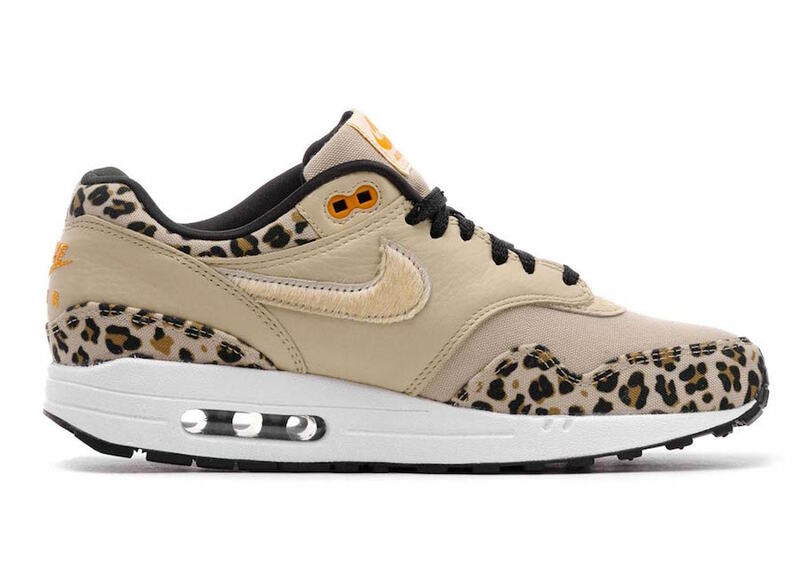 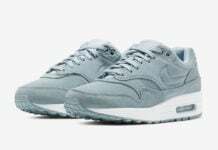 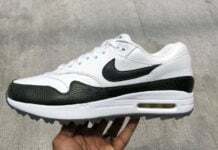 This Nike Air Max 1 also features a mesh upper, tumbled leather on the overlays along with pony hair while leopard print lands on the mudguard and on the collar. 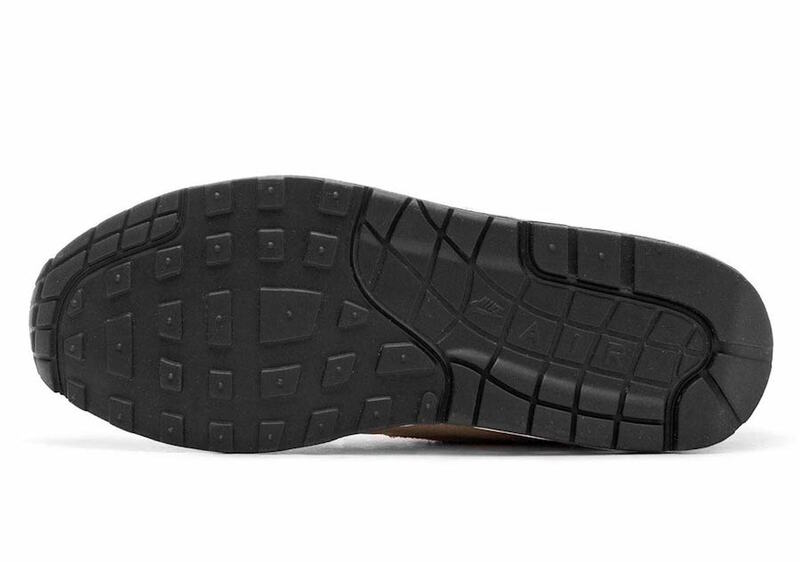 Other details includes a White midsole and Black outsole. 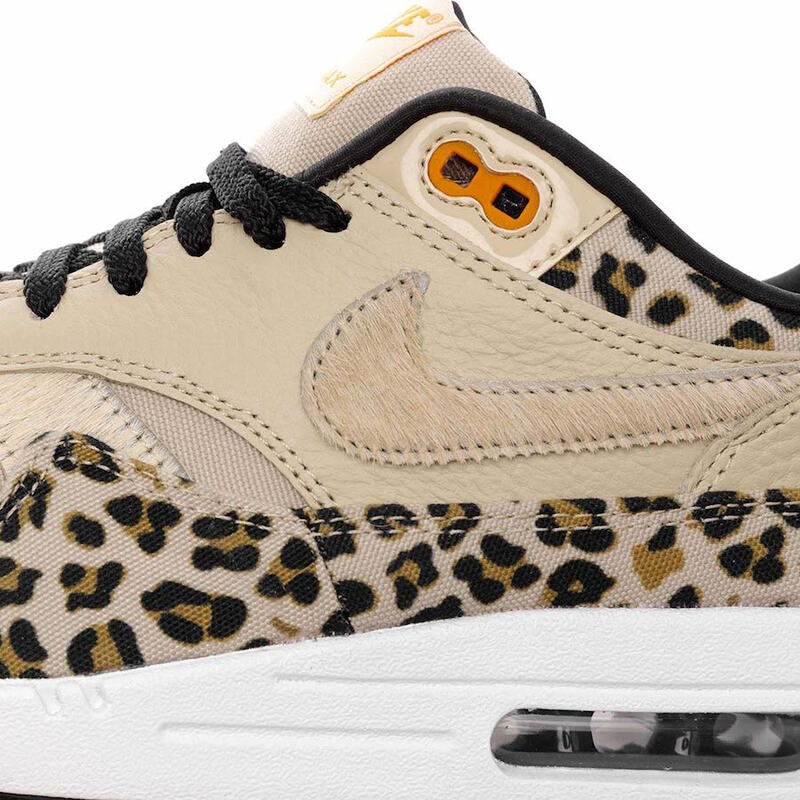 You can expect the Nike Air Max 1 ‘Leopard’ to release at select Nike Sportswear retailers including online at SNS on February 9th. 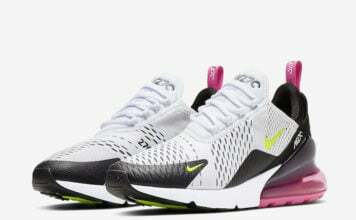 Retail price is set at $145. 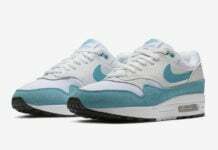 Continue to scroll below to check out more photos which will provide you with a closer look.